Mrs. 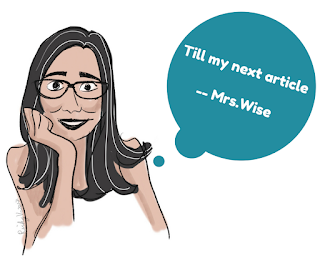 Wise: I LOVE YOU.... MY HONEY!!! I LOVE YOU.... MY HONEY!!! 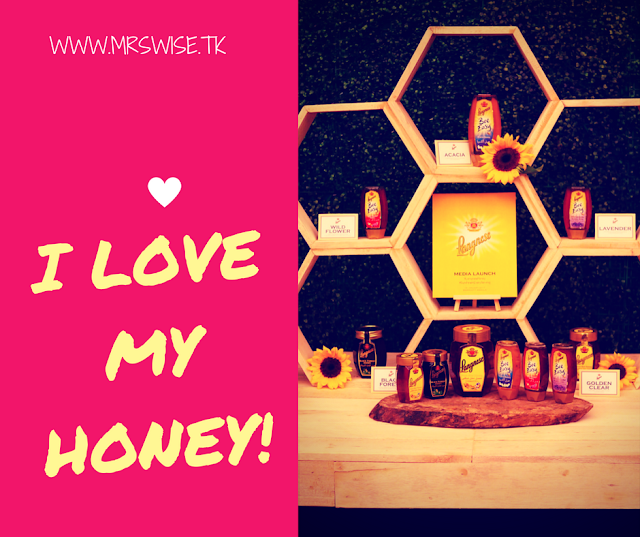 I am talking about my love and addiction to HONEY. Oh yes, that thick, golden liquid produced by bees. Why am I such a lover of honey??? I put manuka honey on freshly boiled turmeric or ginger. And yes, the ginger, oregano or turmeric come from my own backyard garden so I know they are organic. 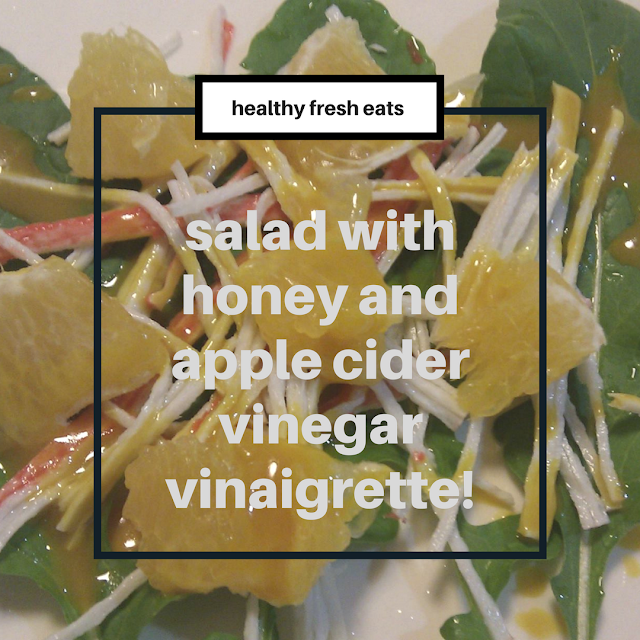 >> Honey is my favorite ingredient in making our salad vinaigrette. A very simple mixture of honey and apple cider vinegar makes my extra special. Again... this is such a healthy option for the family, because the greens, arugula and lettuce usually come from backyard garden. >> Because I am a tea drinker... honey is my tea sweetener. >> Honey is great in blood sugar regulation. Even though honey contains simple sugars, it is NOT the same as white sugar or artificial sweeteners. Its exact combination of fructose and glucose actually helps the body regulate blood sugar levels. Some honeys have a low hypoglycemic index so it won’t jolt your blood sugar. 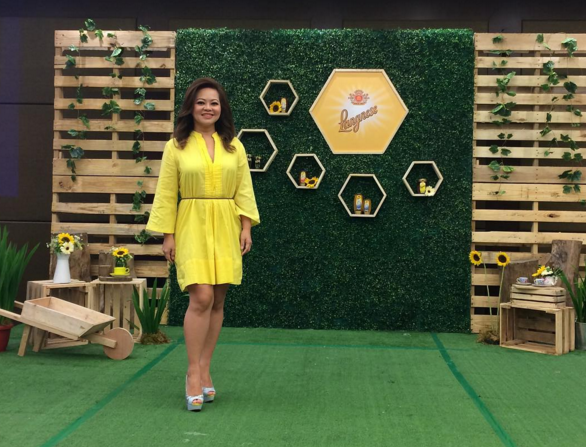 This I what I learned from Ms. Cheshire Que, dietician/nutritionist during the Philippine launch of Germany’s leading brand of honey – Langnese! And yes... everything that I believed that honey can do for the body – were proven right by the experts during the launch. And now... my mind is at peace... because I know that there is already a honey brand that I can trust. Pure, unadulterated Langnese Honey! Langnese Honey is a family-owned brand for nine decades; it’s also a reputable market leader with a seal of approval from Germany’s Honey Ordinance and European Standard Basic Principles that strictly requires the safest and unadulterated quality. Meaning, it should be raw, unfiltered, and residue-free, with a limit of between 16% - 21% water content only. With Langnese Honey, it doesn’t only surpass these requirements, its name is a seal of guarantee that nothing is added nor removed from it! Ever wondered what makes Langnese Honey truly satisfying? Its serious commitment to quality and purity puts a premium importance on selection and processing, market analysis, coupled with direct and long-standing relationship with the beekeepers in the countries of origin. Much more, it also boasts a plethora of certifications from International Featured Standards (IFS) Kosher, and Halal that are true marks of its reliable source. 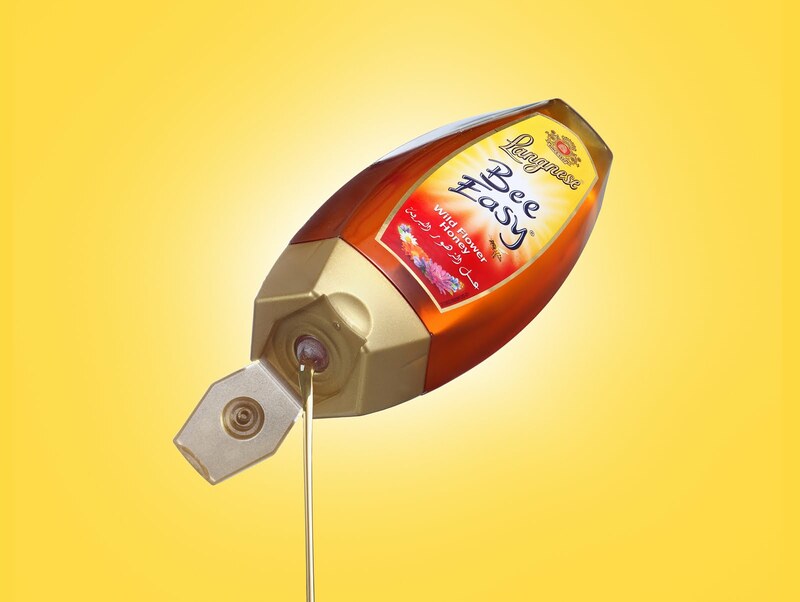 Featuring a honey dispenser technology famously known as “Bee Easy”, this chic and convenient packaging is also guaranteed no drip and no stickiness in every serving. Available in 250 g and 500 g PET dispensers, it’s also well loved by kids who find fun and enjoyment with their food. What’s more, you can take delight as you please, as its five yummy flavors might be the best you’ve ever tasted. Five decadent flavors for all types of fete and feasts. Acacia is the ultimate breakfast companion that lends character to teas, cereals, and desserts. Golden Clear on the other hand, offers a sweet antidote to dips, salads, cocktails, and hot drinks, or to just about anything. Meanwhile, cooks and foodies can never go wrong with Black Forest that’s surely a luscious ingredient from the straightforward to the flashy recipes. While Wild Flower is pretty much suited for sweetening all types of food and beverage, it makes breads and pastries tastier and way healthier instead of refined sugar. Last but not the least, Lavender is also lovely for sweetening all types of beverages like tea and is a luscious spread on breads. Congratulations to Fly Ace Corporation for introducing Germany’s number one brand of Honey in the Philippines – Langnese! Available in supermarkets nationwide. And just how delish Langnese Honey is.... we were treated to a sumptuous lunch. The secret ingredient of most of the dishes... what else? But Langnese Honey! At the launch, Marriott Hotel Manila Executive Chef Meik Brammer prepared several dishes using Langnese Honey. 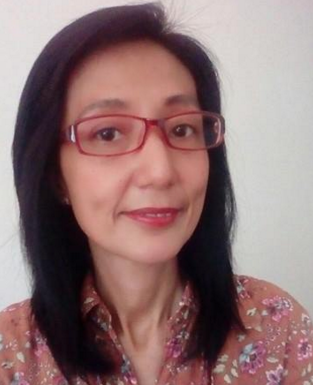 And you are in for a sweet treat dear Ka-Wise Moms... because I will share with you Chef Meik's recipe of one of the featured dish during the launch. Wash the chicken breast and tap dry with tissue, season with salt and pepper. Pan-fry the chicken breast with 2 tablespoons of oil for about 12 to 15 minutes. Wash the chili and clean thoroughly, cut it lengthwise and de – seed, chop the chili finely. Add the Langnese Acacia Honey, set aside and let it cool. Chop the shallots; take out the chicken from the pan and brush all over with the chili honey. Put oil on the pan and sauté the shallot until translucent and mix it with the remaining chili honey. Add 2 tablespoons of oil, lime juice, and salt to taste. Clean the arugula and the radicchios. Peel the avocado and de seed. Slice the avocado and mix thoroughly with the salad and honey dressing. Cut the chicken in strips and put it on top of the salad. Finish off with the coarsely chopped peanuts. *** Remember, "NOT ALL HONEYS ARE CREATED EQUAL" as mentioned by Dr. Cervancia. Choose Wisely! Choose Langnese! *** Darker honey tends to have higher antioxidants levels. *** Don't give honey to children below one year old to reduce the risk of inant botulism.